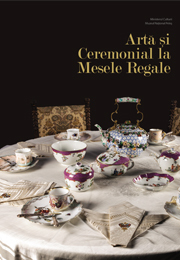 Art catalog for a temporary exhibition about the Royal Family’s ceremonial dining habits. 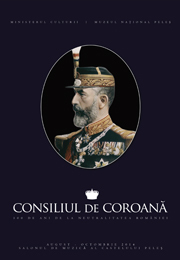 Art catalog and historic account of the anniversary of 100 years from the Crown Council meeting that decided Romania’s neutrality in World War I. 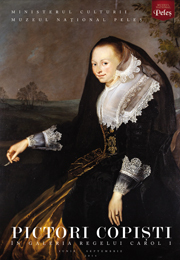 Art catalog about King Charles’ art collection. 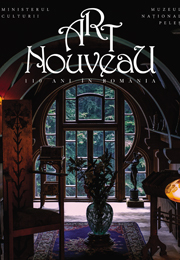 Art catalog celebrating 110 years of the Art Nouveau style in Romania. 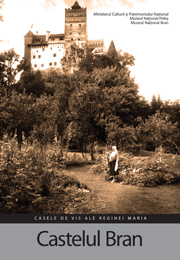 Art catalog detailing the summer home of Romania’s Queen Marie at Balcic. 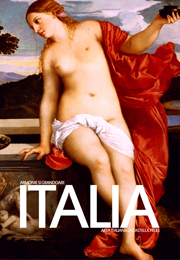 Art catalog celebrating the Italian art and grandeur present in the Peles Castle. 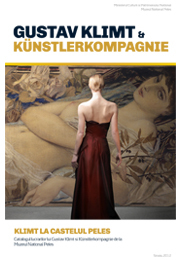 Art catalog for a temporary exhibition about Gustav Klimt and his works at the Peles Castle. 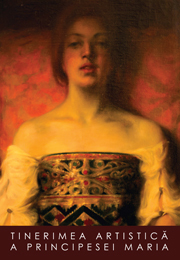 Art catalog for a temporary exhibition about the artists society founded by Queen Marie of Romania. 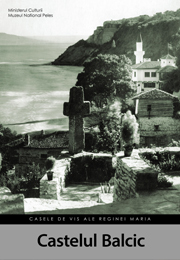 Art catalog for a temporary exhibition about one of Queen Marie’s summer homes. 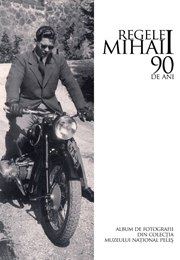 Photograph album celebrating the 90th birthday of Romania’s King Michael I. 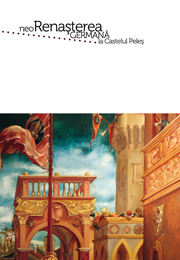 Art catalog for a temporary exhibition about the German Neo-renaissance style that adorns the Peles Castle. 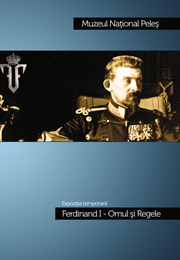 Art catalog for a temporary exhibition about King Ferdinand I.